No crowds! Perfect waves only just you and your mates guaranteed!!! You’ll find spots all over the island offering you thrills along white sandy beaches. 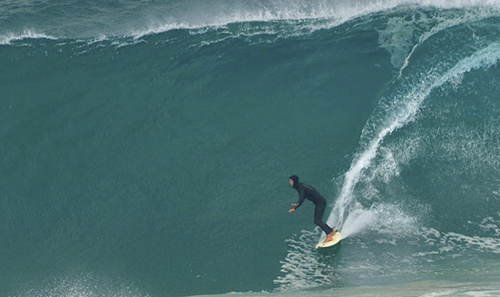 Discover unknown lands, deserted beaches and incredible surf spots. Madagascar will be your next surf destination, with its unusual spots. You will enjoy the joys of gliding after hiking in the lush forest of the island or after a long excursion in the southern desert. Surfing in Madagascar also means surfing the waves of the seaside resort of Mahambo (north of Toamasina), or Lavanono (in the extreme south of the country). 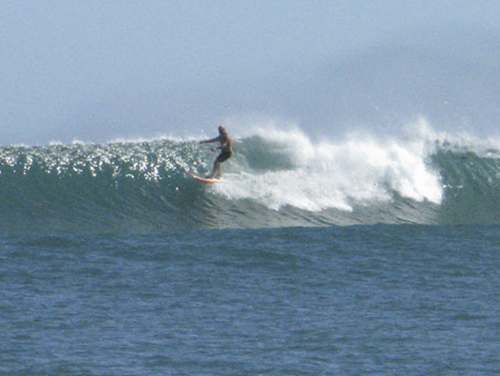 For the younger ones, you can be initiated into surf camps around the famous coastline of Fort-Dauphin. The Tulear region including the 60km stretch of coastline between Ifaty and Anakao lays host to more than 18 breaks which are accessible by boat only. At least 12 of these breaks are world class on their day. We have a left hand reef break that looks like a mini Teahupoo and another two which are twice as long as Saint Leu in Reunion Island. We also have a right hander that resembles Kirra in it's heyday as well as large variety of other world class waves such as flameballs, tt’s, googles, outers, maggots, bolos, kamikazes and joeys which are strictly accessible jnly by boat suitable for all levels of surfers. The east coast is rich in good spots during most seasons, but there is also a spot in the north or Sambava (at the mouthpiece of the river). We’ll be mixing surfing with the locals in the most remote little fishing villages and have the means and local knowledge to get you to the best waves on offer everyday guaranteed. 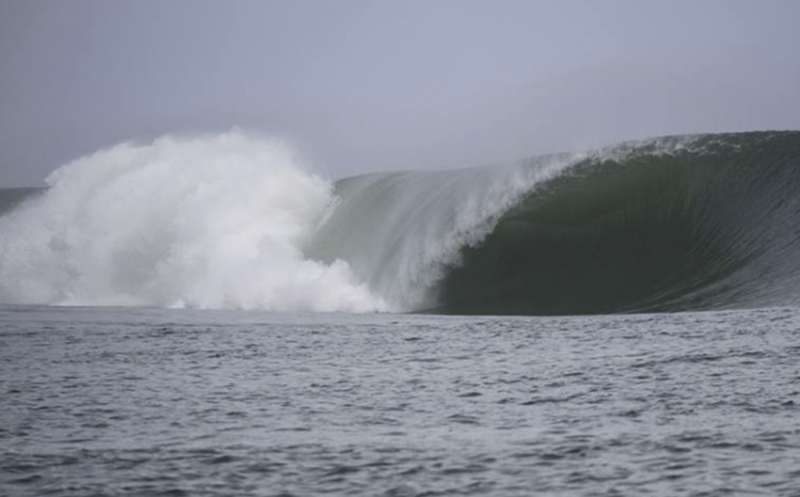 And to top it off the surf is consistent all year round and the weather and climate excellent for surfing!! !